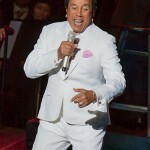 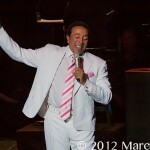 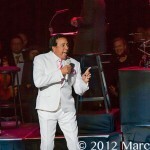 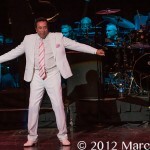 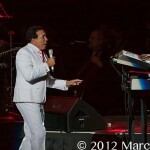 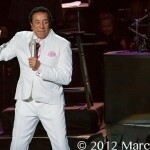 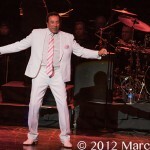 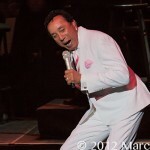 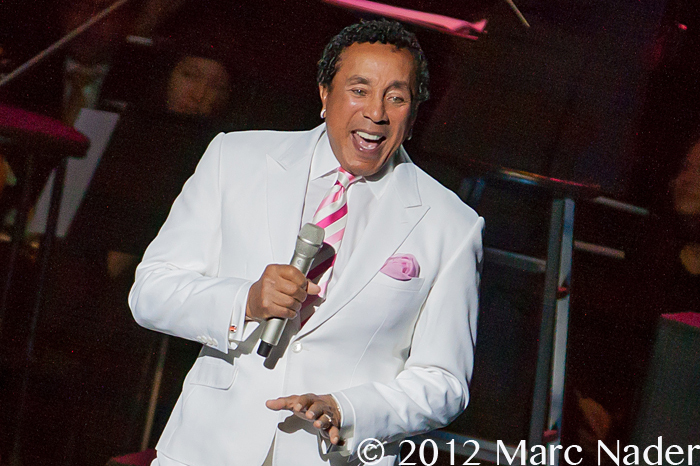 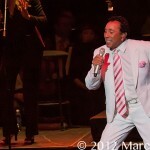 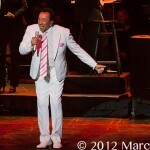 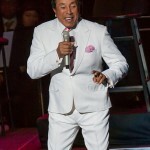 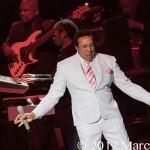 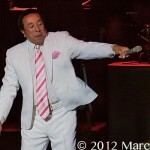 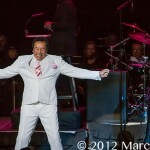 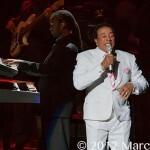 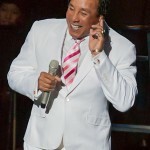 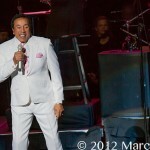 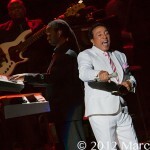 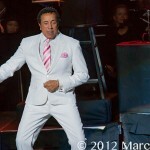 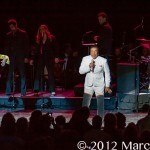 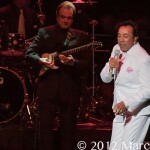 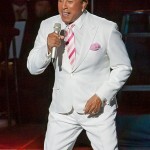 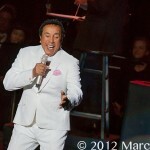 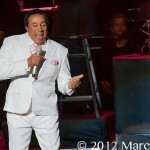 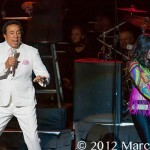 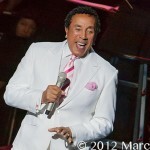 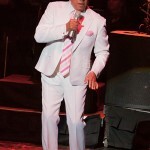 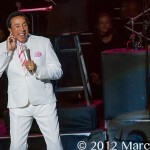 The ageless Smokey Robinson took the stage Saturday night at DTE Energy Music Theatre with musical support from the Detroit Symphony Orchestra. 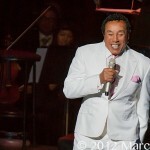 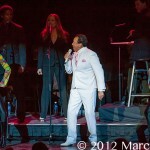 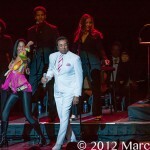 When it comes to the history of Motown, Smokey Robinson is and will always be considered one of its founders. 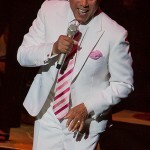 Robinson and Berry Gordy defined soul music through their label and created a foundation for R&B legends that put Detroit Michigan as one of the greatest legendary cities of all time.